L.R. 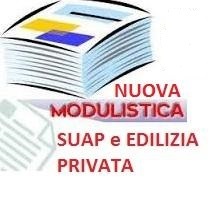 45/2013 – CONTRIBUTI DALLA REGIONE PER FAMIGLIE E LAVORATORI IN DIFFICOLTA’ . ENTRO IL 31 GENNAIO DELL’ANNO SUCCESSIVO A QUELLO PER IL QUALE E’ RICHIESTO IL CONTRIBUTO, OPPURE GESTITE DIRETTAMENTE DAL CITTADINO ATTRAVERSO LA PROCEDURA INFORMATICA ATTIVABILE CON LA CARTA SANITARIA. L.R. 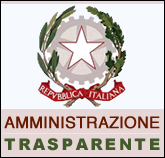 45/2013 – CONTRIBUTI DALLA REGIONE PER FAMIGLIE E LAVORATORI IN DIFFICOLTA' .